We invite you to plunge into the unique magic of this beautiful park, where you can not only hear the voice of the desert, but also enjoy the magnificent nature of Southern Kazakhstan! 35 km from Bishkek there is one the most visited national parks of Kyrgyzstan – Ala-Archa. There, in the territory of 20,000 ha, a variety of coniferous woods and spruce forest intersticed with rivers and mountain scene appeal to the eye of the travelers. 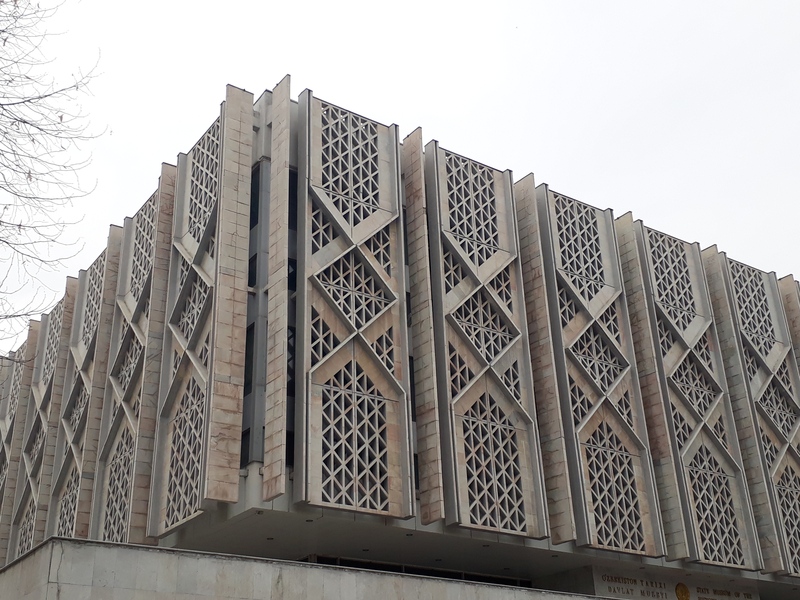 The excursion is dedicated to three time layers in the history of Tashkent, with the example of the central part of the city and its main architectural sights. The starting point is Urda, the restaurant "Anchor", the end point is the st. Sayilgoh, restaurant "Zerafshan". 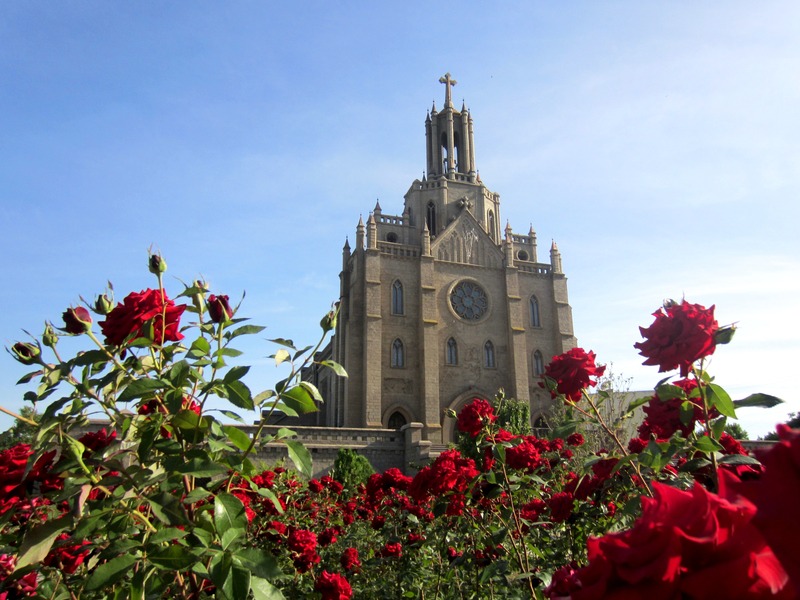 The excursion is devoted to the history of Sailigokh Street and the nearby territory, as an example of a retrospective of the architecture of Tashkent in the middle of the XIX century - the beginning of the XXI century. 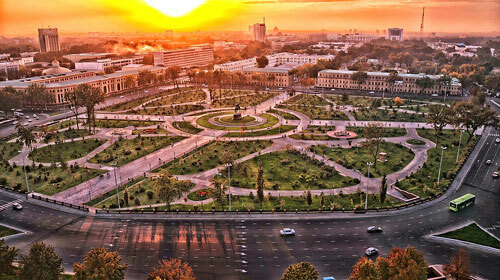 You will learn about the cultural phenomenon of the Tashkent "Broadway" and the adjacent central districts of the city. The starting point is the fountains at the corner of Buyuk Turon and Sayilgoh streets. The final point is the square of Amir Temur. 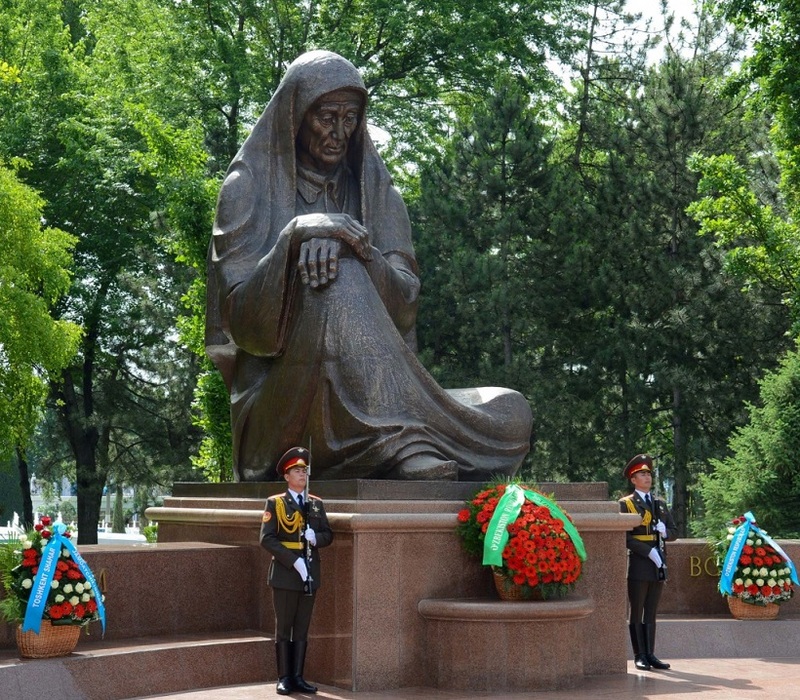 The excursion is devoted to the history of the emergence and formation of the "new", European Tashkent on the left bank of Ankhor on the example of the architectural and landscape complex Sq. Mustakillik. The tour begins on the bridge on Urda and ends at the Republican Puppet Theater. If you want to not only make beautiful photos in the background of the sights of Samarkand, but also learn their history, then we invite you to an excursion around Samarkand! Travel agency "GRAND STAN TOURS" invites you to a rare tour of Karshi. 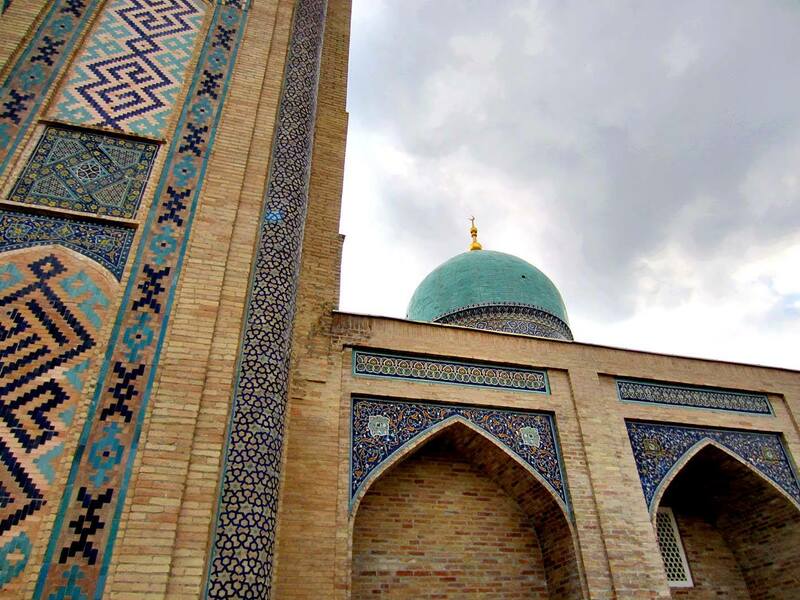 Unfortunately, many travelers prefer mainly to such cities as Samarkand, Bukhara, Khiva and forget about such a beautiful ancient city as Karshi.